Today, I did a full-on, two-minute Happy Dance in my driveway when my husband handed me the mail. I have an article called Abundant Solitude and photos published in Issue 5 of Bella Grace Magazine, one of my favorite inspirational publications! It is an amazing, validating, and surreal feeling to see my words and images published (for the first time ever) on the page. And to touch the paper (and it’s very nice, heavy-bond paper- I have a thing for nice paper). They did such a beautiful job with the layout, and I am over the moon to be featured alongside women creatives whom I admire so much. Thank you, Stampington and Company and #BellaGrace! 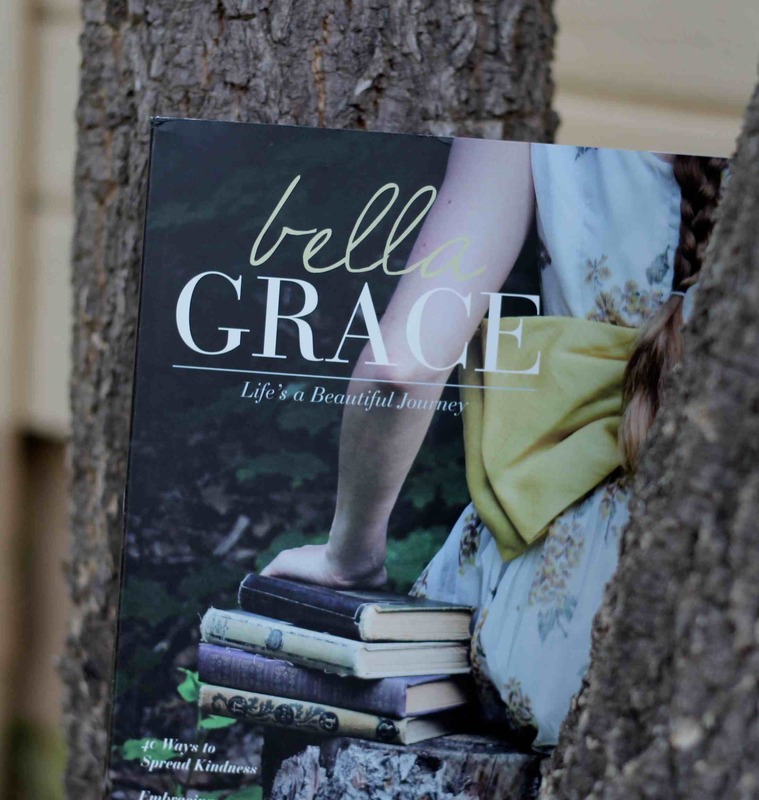 To celebrate, I am having a Give Away of one copy of Bella Grace, Issue 5. At the end of September, I will select one recipient at random from the comments. To leave a comment, please click on the bubble to the right of the title (at the top of this post), and you will see the “Reply” box appear at the bottom. Tell me what YOU do to find solitude or feel centered when life rushes in and you are looking for some solace. Don’t forget to include your email with your input so that I can contact you if you win!